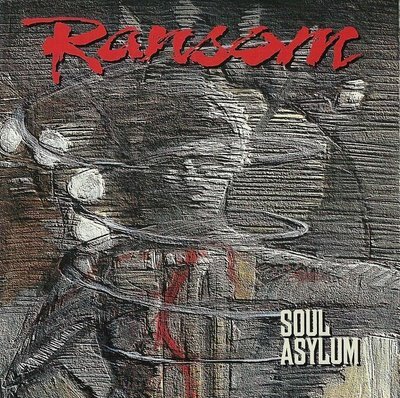 Ransom's debut was released in 1991, but the band had been kicking around the clubs of Hollywood for quite some time in the late 80's, when metal ruled the land. 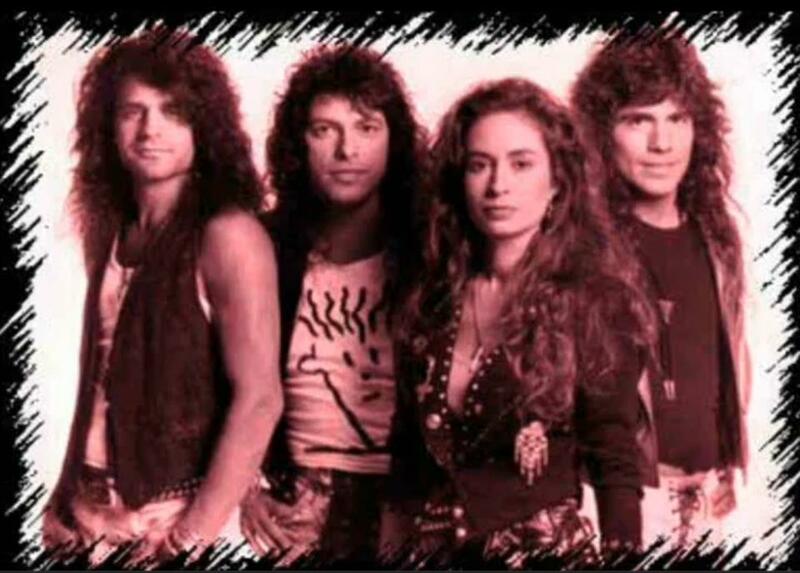 They had recorded a few demos with little reaction from labels, though they did have a track on the enormously popular 1988 compilation "California Metal II". 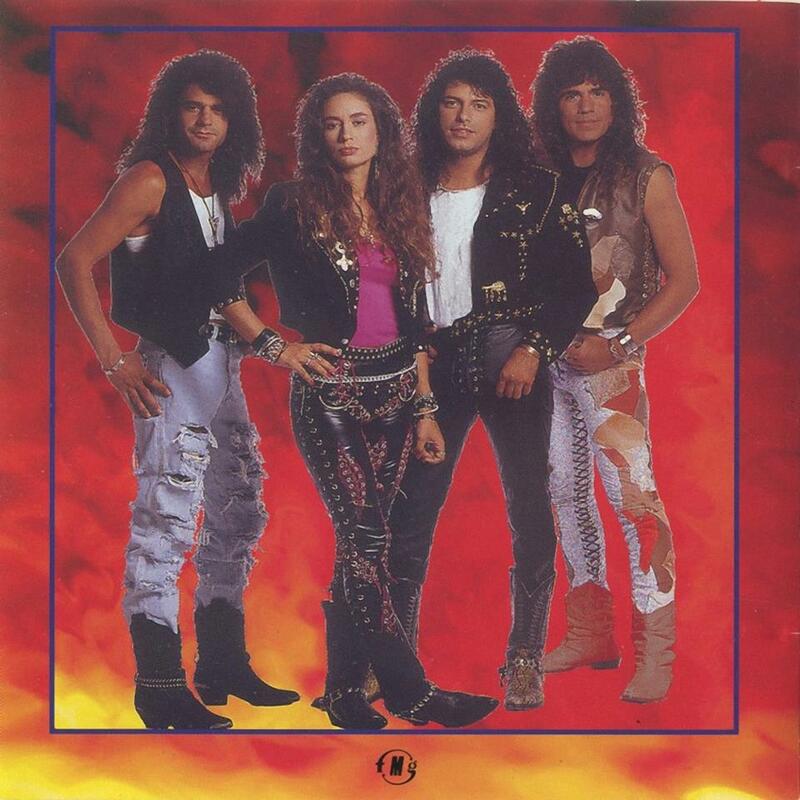 Finally in 1990 the band hooked up with Intense Records and recorded their self-titled debut. While the overall sound of the album is aimed at the more commercial metal crowd of the late 80's/early 90's (ie. 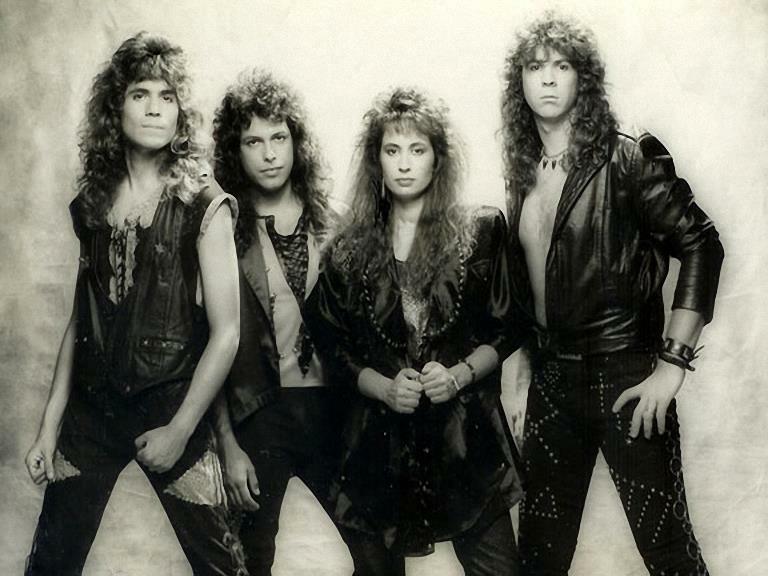 Ratt, Stryper, Dokken, etc. ), the album as a whole rocks! There is, of course, the obligatory ballads in "Tonight" and the acoustic based "When I Die". However, other songs such as the truly metallic "Lasting Love" and the double-bass led "Break Into the Darkness" are immensely heavy. "Lasting Love" is an incredibly hooky song for which the band recorded an0 MTV-style video. "Fallen Angel" is a mid-paced rock song in which Lisa Faxom reminds me of Heart's Ann Wilson. Actually, the song itself could have been something that Heart would have recorded in their 80's heyday. Lisa Faxom has an incredible singing voice. Guitarist Tony Ortiz is a shredder who could hold his own with some of the guitar greats of his day. The difference between Ransom and many of the Hollywood strip contemporaries was their lyrical direction. Ransom's lyrics are mature and grounded in Christianity. Overall a great heavy metal platter that I generally think of as a Christian metal classic. 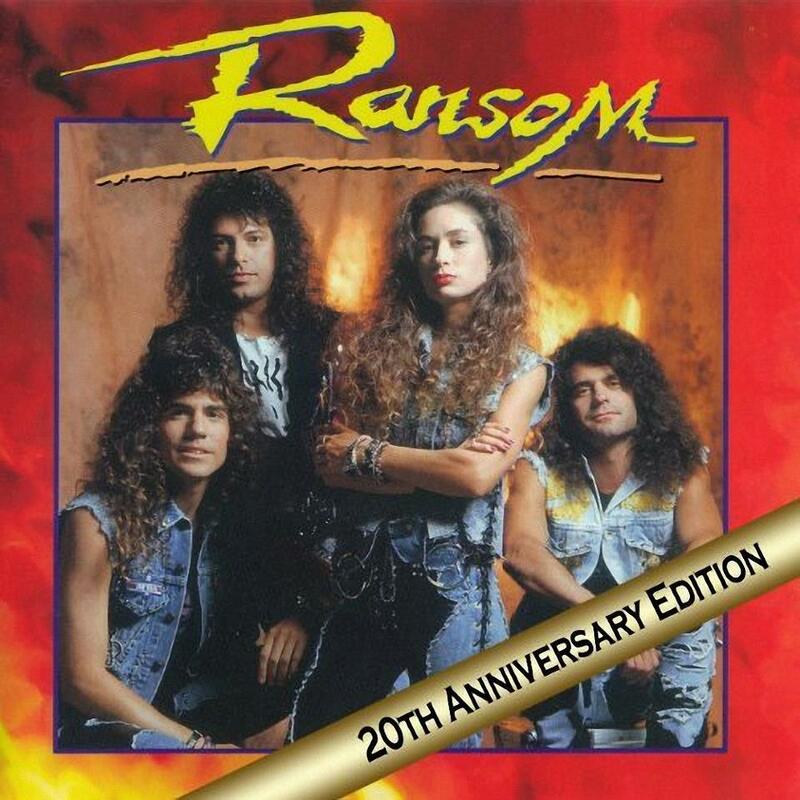 In 2010 the recently formed Intense Millennium Records put out a special edition 20th Anniversary version of Ransom's debut. The album was completely remastered and sound infinitely better than the original CD pressing. As well, there are four bonus cuts, three of which are the band's 1988 "Once And For All" demo. Of course the song "Sin Killer" from that demo was also on the California Metal II compilation. "Sin Killer" is a classic, galloping, heavy metal romp. The last three tracks are obvioiusly taken from a cassette copy of the demo and aren't of the same sound quality. It's a shame these songs were never recorded for an album. "Sticks & Stones" is an incredibly hooky song. The last track, "All My Heart" is a hidden bonus track that is not listed on the insert. The song is a demo from the days when the band were called First Aid. The re-issue features the original cover art, though a "20th Anniversary Edition" banner has been printed across it. The insert is a 6-panel that includes all the lyrics to the original eleven songs. Album number two, would also be the band's last as I assume they lost their contract with the flailing Intense/Frontline Records. Ransom's sophomore disc is a bit bluesier that their debut with a beefier production, thanks to producer Lanny Cordola. (Lanny also lends a hand in background vocals) The lyrics seem a bit more mature, as the band seems to bring a spirit of worship to their music that wasn't as present on the debut. Stryper's Oz Fox makes a guest appearance on this disc as well, playing acoustic guitar on the blues romp "Sister Blue." This song is totally different from the rest of the album, but is crammed full of hook.On both discs Lisa Faxom sounds amazing.